2x Enchants & Runes and 15% Keys Sale! 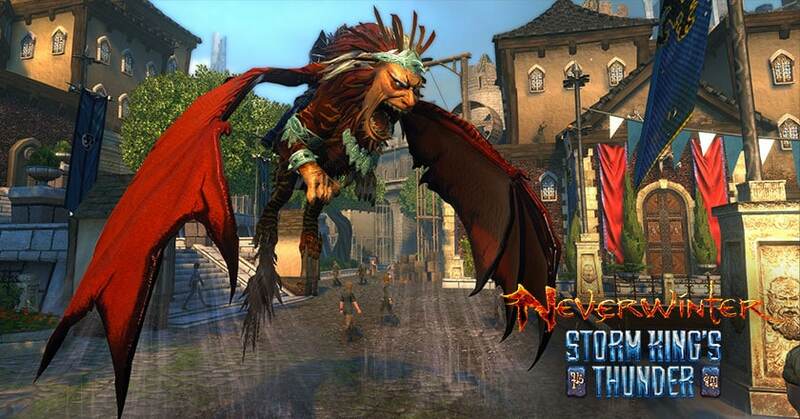 Keys are your ticket to some of the best gear, mounts and companions available in Neverwinter. From Legendary Dragon Keys to Enchanted Keys, this weekend, we're holding a 15% Key sale to make your quest for treasures that much easier. In addition, we're turning on 2x Enchants & Runes to fill those bags up once again with all that delicious refinement food! The events begins: Thursday, October 27 at 7:30AM PT for PC and 10AM PT for Xbox One and PlayStation 4. The events ends: Tuesday, November 1 at 7:30AM PT for PC and 10AM PT for Xbox One and PlayStation 4. 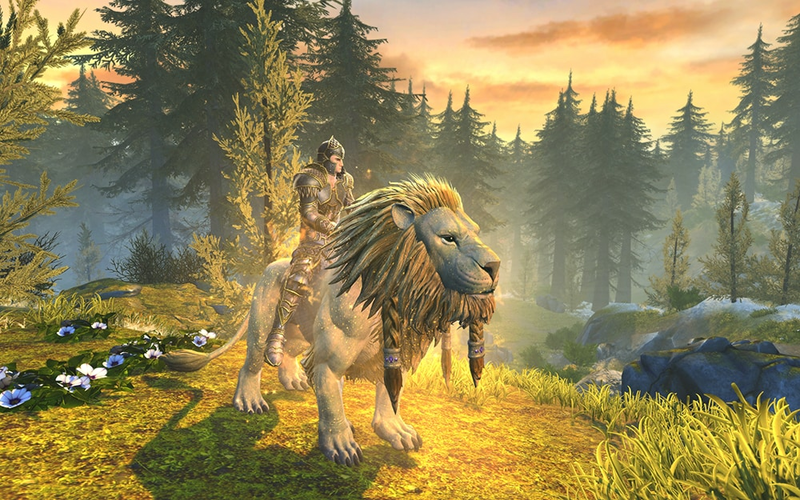 For PC and Xbox One adventurers, the Runic Lockbox contains the dreaded Manticore mount!